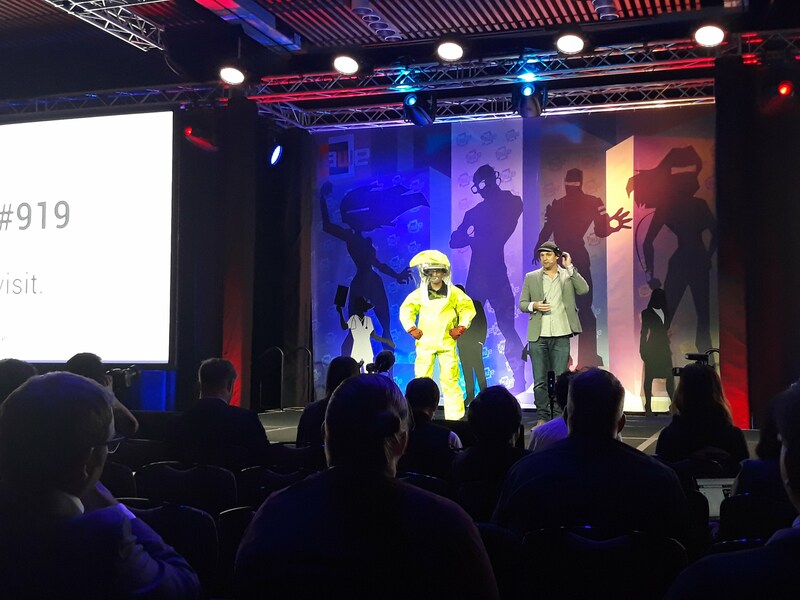 My team went to AWE 2018 and all I got was.... very cool! 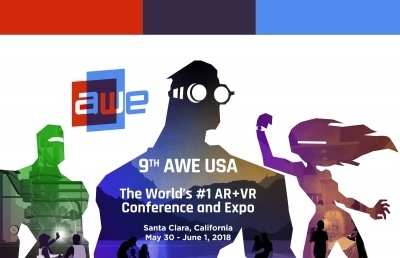 Get ready for AWE 2018 - it's going to be an exciting week! 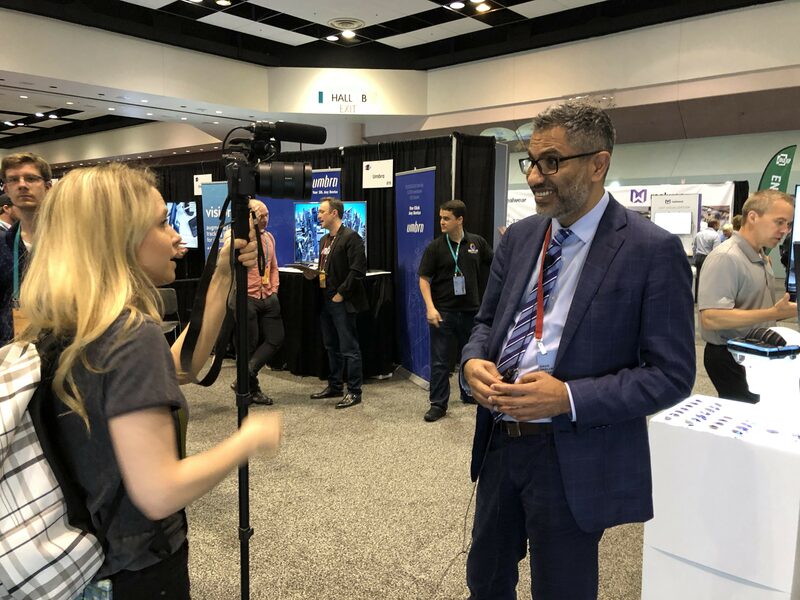 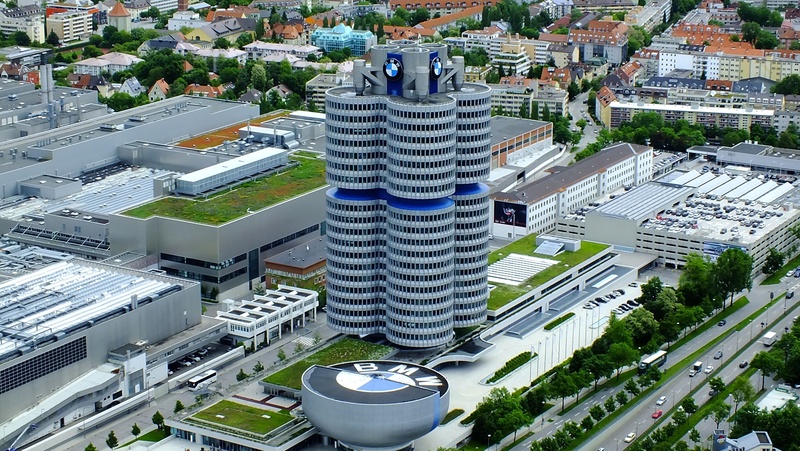 We are really looking forward to Augmented World Expo this week – and hoping that we can grab a bit of time to connect with everyone who attends this amazing event in Santa Clara on May 30th, May 31st and June 1st. 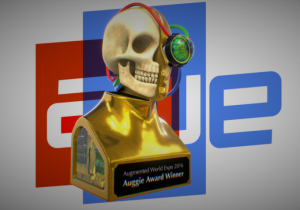 Once again, Atheer has been lucky enough to be nominated in the Augmented World Expo's annual Auggie Awards for the "best-of-the-best" in Extended Reality (XR) in the Best Enterprise Solution category.